From Tuesday to Saturday 11.00 am to 13.00 pm, 5.00 pm to 7.00 pm and an hour and a half before the show. Closed Mondays, Sundays and Public Holidays. In case of a show on closing days, one and a half hours before the show. 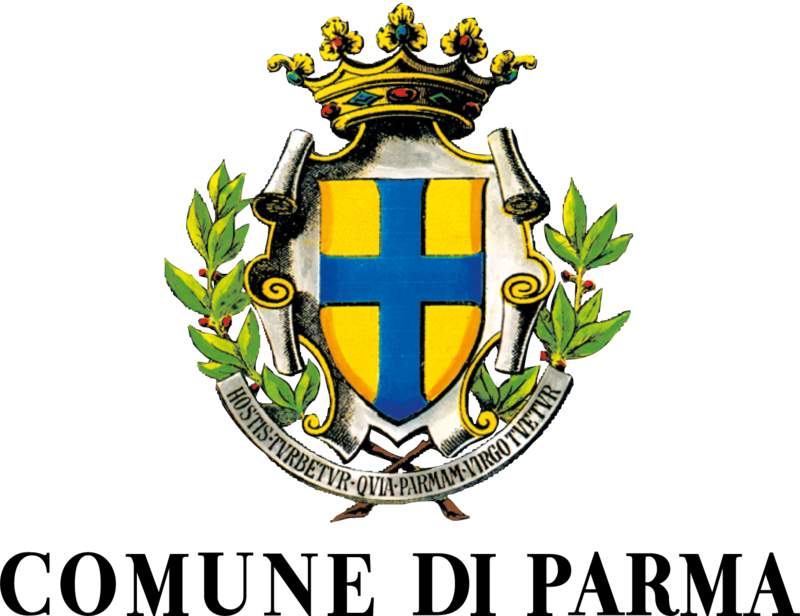 Payment at the Teatro Regio box office di Parma may be made in cash in euro, by non-transferable bank draft made out to “Fondazione Teatro Regio di Parma”, by debit card, or the following credit cards: Visa, Cartasì, Diners, Mastercard, American Express. Online purchases doesn’t incur any service charge. On the first day of sale it is possible to purchase a maximum of two tickets per performance per person. We accept requests for reservations for organized groups by fax or e-mail. Seats will be assigned according to availability at the time of purchase. 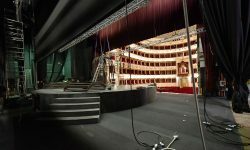 Tickets for standing room in the upper circle at Teatro Regio will be available for sale (for a maximum of two per person), once all the seats have been sold, an hour and a half before the start of individual performances. 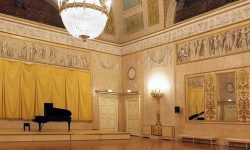 Tickets for standing room in the upper circle will be not available for sale at Teatro Giuseppe Verdi di Busseto. The purchase of tickets online is only permitted with a credit card enabled with a 3D secure code. The KeyClient payment system ensures online purchases are simple and guaranteed in terms of security and privacy. 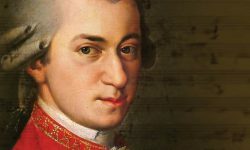 Tickets purchased online can be collected presenting the purchase receipt at the Teatro Regio di Parma Ticket Office or directly from the event location up to 90 minutes prior to the start of the show. The cancellation of tickets purchased online is not permitted, as per the legislation established in relation to electronic commerce and distance contracts (directive CEE 97/7 of Legislative Directive 14 maggio 1999) that does not provide any reimbursement of neither the nominal price nor any possible added commissions. The reimbursement of the ticket price only, excluding presale and additional commissions, is only possible in the event that the Organiser decides to cancel or postpone the event. The right of cancellation does not apply to the purchase of tickets online, as established by the Decree of 22 May 1999, n. 185 “Implementation of Directive 97/7 / EC on the protection of consumers in respect of distance contracts”. For tickets purchased online with some promotions and discounts, relevant documentation will be required upon collection. Seats booked online with a credit card will lose their reserved status if payment is not finalised within 20 minutes. Online payments can only be made using credit cards enabled with a 3D secure code. To purchase tickets you need to click on “Acquista” and follow the instructions. Can I choose the exact seats I wish to purchase? Certainly. It is possible to choose your desired seat in image or text mode. In image mode: click on the square which represents your desired seat on the map of the theatre. In text mode: choose the category, sector, row, and seat desired from the list. If your seat is not numbered, you will need to enter the number of tickets you wish to purchase and follow the instructions. Online payments can only be made using a credit card enabled with a 3D secure code. What is an Internet Transaction Code and what is it for? The transaction code is a way of identifying an online purchase, and will be assigned by the system as soon as the payment has been made and the ticket generated. It unequivocally identifies the purchase and is required to bring up the transaction and to reprint the purchase receipt. Given its importance we recommend you write down the code even before confirming the purchase so you can find the internet transaction in case you have any difficulties. How can I collect the ticket? 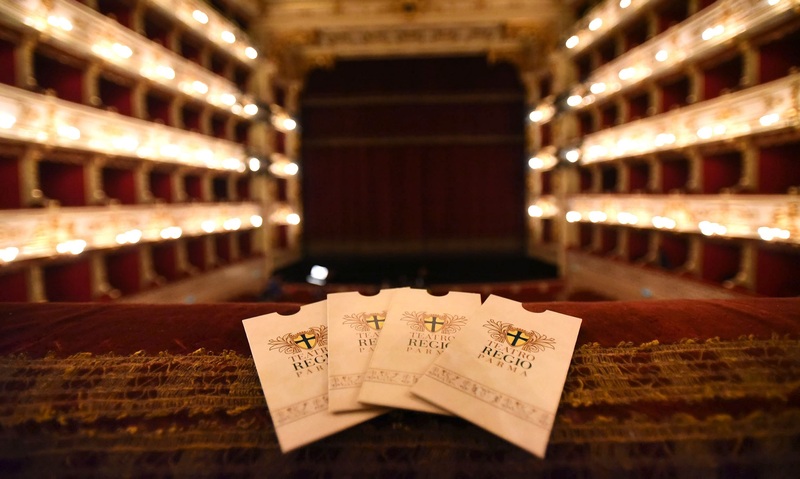 Tickets purchased online can be collected presenting the purchase receipt that you can find at Teatro Regio di Parma Ticket Office or directly from the location of the event up to 90 minutes before the start of the show. How many tickets can be purchased in one transaction? The maximum number of seats that can be purchased varies from show to show and is shown the Choose Your Seat page, in both image and text mode. Fondazione Teatro Regio di Parma. Tickets purchased cannot be refunded or replaced. 97/7/CE on the protection of consumers in respect of distance contracts). upon request to theatre staff, who may also ask for further documentation pertaining to discounts. shown at the time of collection. granted subject to availability, and at a cost of €3.00. collect and/or purchase tickets for performances exclusively related to that date. performance has started, access to the theatre is not permitted until the first interval. advance through the Theatre Box Office. It is forbidden to smoke on Theatre premises. This ban includes the use of electronic cigarettes. switch off mobile phones and watch alarms. show, staff are available to contact Radiotaxi on your behalf. Tel: 0521 252562.
single text on privacy for the public). 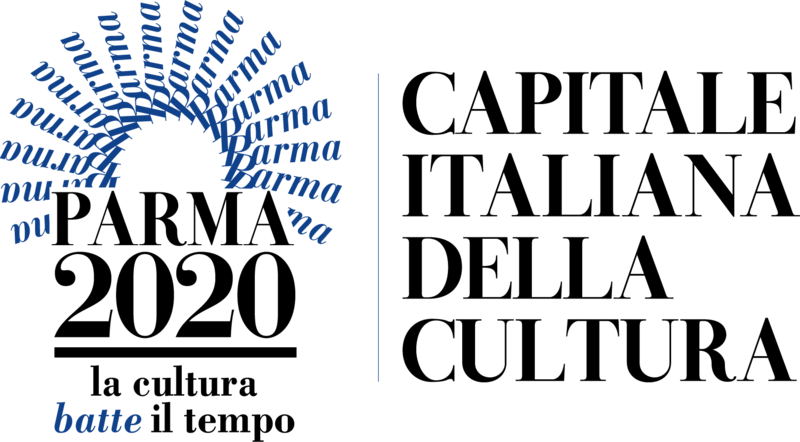 di Parma also reserves the right to make any changes to the program that it deems necessary.